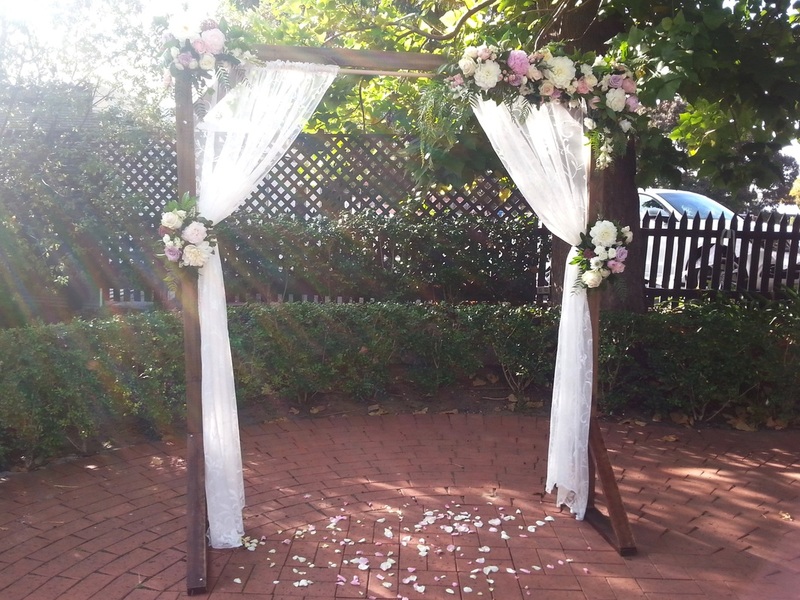 I just loved working with this gorgeous couple to create their lovely garden ceremony! 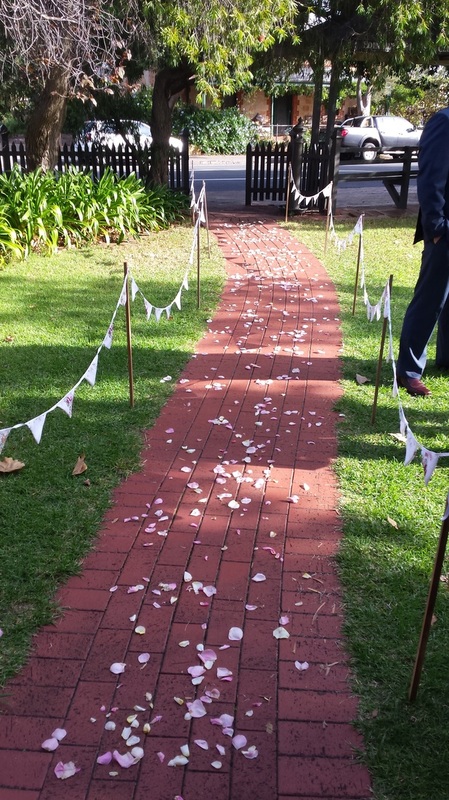 The ceremony site had a red brick pathway so we created a super cute bunting-lined aisle for Harriet to walk along. 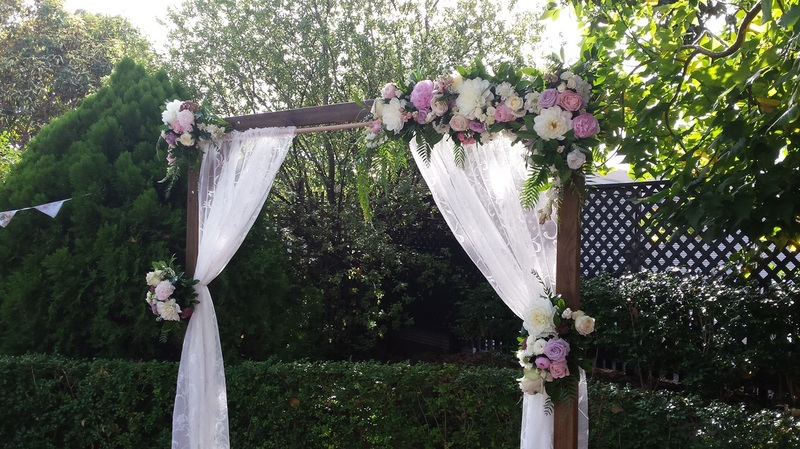 We got to style our timber arch with lace curtains and loved adorning it with these stunning pastel blooms. 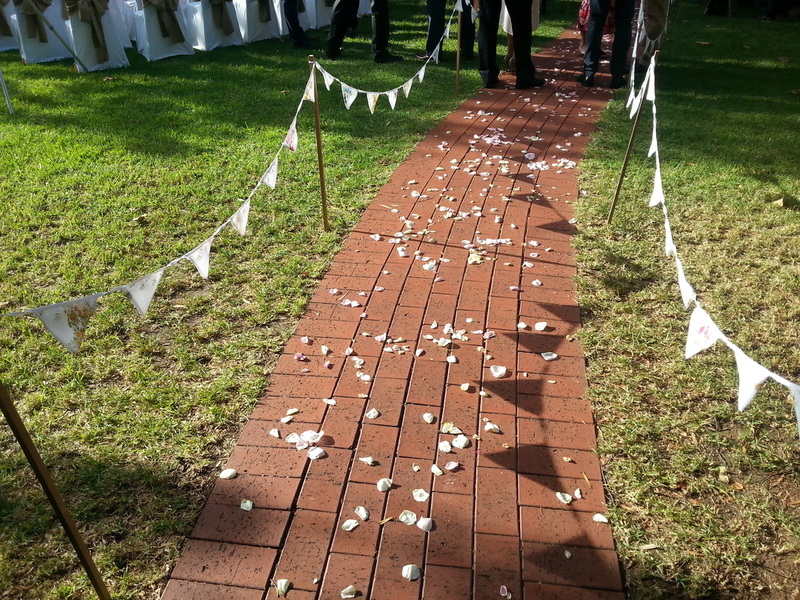 Following the ceremony, guests enjoyed pre-dinner drinks in the garden until they moved to the reception room. 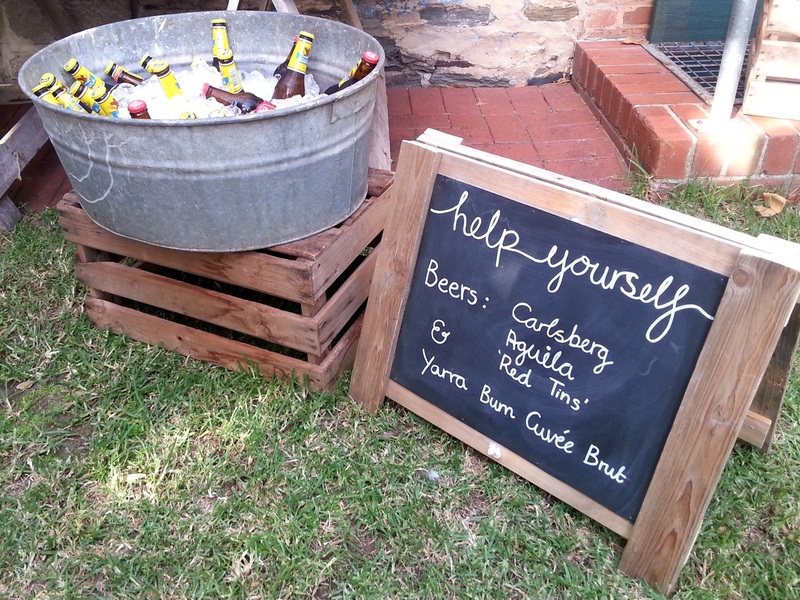 We styled a sweet drinks station for guests to enjoy, and had festoon lighting strung amongst the trees. 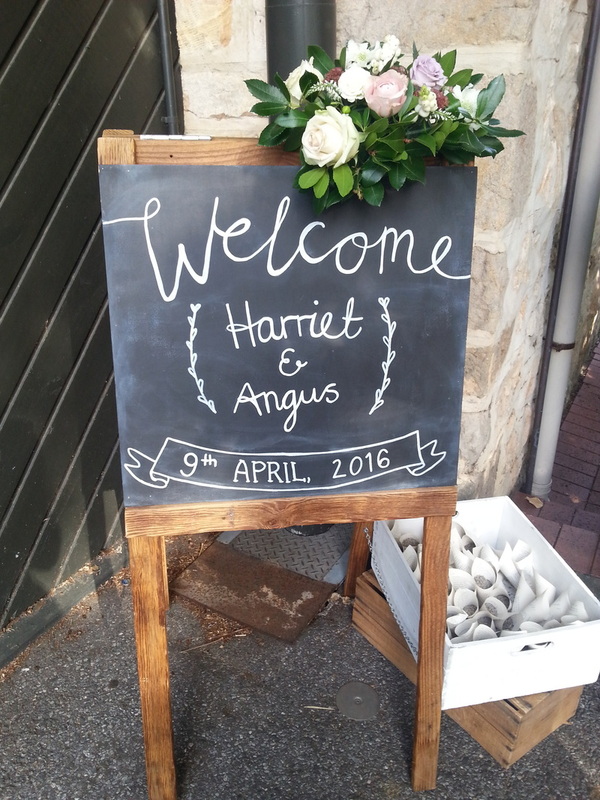 Our custom chalk signage led guests to the ceremony, and our custom seating chart helped them find their seats for the reception! This was a great challenge too, with only a 1-hour window to set-up at the venue, it was all hands on deck! 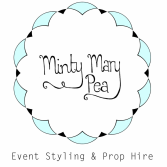 A massive thanks to my lovely helpers Nicola, and Erin from Made of Whimsy!